Welcome to Men & Healing — we offer counselling services to men in the Ottawa area. All of our services are facilitated by accredited psychotherapists and are designed to meet men’s needs in a way that speaks to men. We also offer a variety of training services to service providers across Canada! Let’s get this out of the way right now. If you are a man who is seeking to expand his skill set of emotional intelligence so you can become a better partner, father, or all-around good guy, then you have come to the right place. If you need another anchor in your life — as the road of life is rough at times — then you need to know we offer that strength to you. Living a better life is possible — for you, as for as well as for those who care about you. We invite you to explore our site and see what we have to offer. We welcome your inquiries and your involvement with us. Ready for action? Click here. 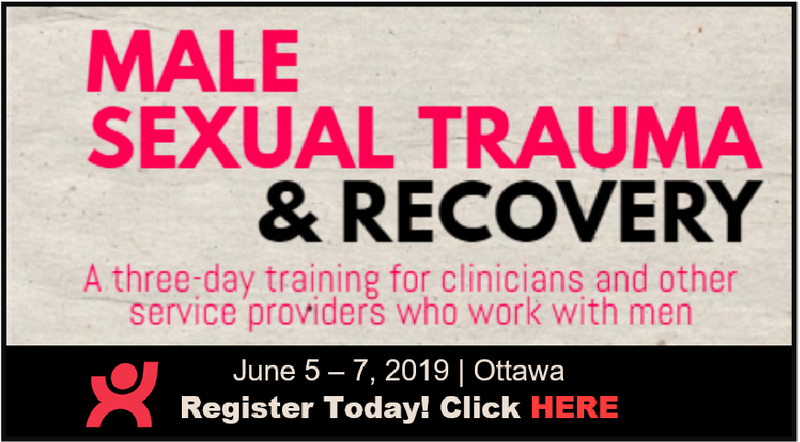 "Frankly, I view Men & Healing as an international resource and a model for agencies that wish to service the needs of male victims of sexual trauma."